The P5+1 and Iran have reportedly agreed to hold the next round of expert-level nuclear negotiations May 5th through 9th on the sidelines of an upcoming NPT conference in New York. Although the news has received scant attention from the media and public, the fact these talks will take place in New York is quite interesting considering the recent friction over Hamid Aboutalebi, who was blocked by the White House and Congress from representing Iran at the UN. That these negotiations are proceeding unencumbered–and in New York no less–shows an unprecedented level of determination by both sides to not allow nuclear negotiations fall victim to political distractions. But against the odds, the Obama and Rouhani administrations have managed to insulate the nuclear talks from separate issues that could derail the negotiation process. Even as controversies get drummed up and exploited, these administrations have kept their eyes on the prize. They are not willing to let perceived provocations distract from or disrupt the hard work of nuclear negotiations. 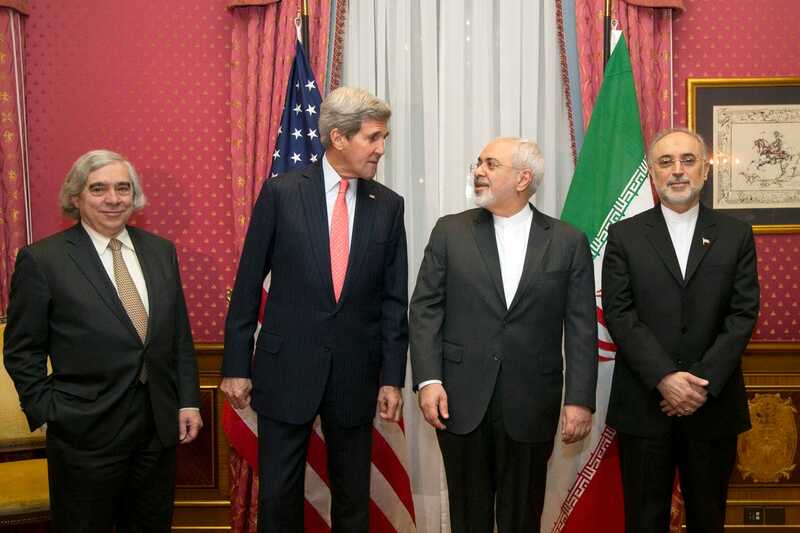 The current nuclear negotiations are just that – negotiations focused on resolving the nuclear issue. The two sides have made the strategic decision to focus these negotiations on resolving the nuclear issue, understanding that their success can open the possibilities to address other important issues. The technical meetings in New York will be the last before the P5+1 and Iran begin drafting a comprehensive nuclear agreement in mid-May. By July, we may be looking at a historic final agreement. The Iran and the United States have not be able to agree on everything, and certainly not all at once, but for now the Obama and Rouhani administrations seem to agree on one thing: these negotiations are too important to let hardliners drag them down.